My favorite part about partnering with Beautycounter is the activist work we do. When I applied for college, I moved from Virginia Beach to the DC, thinking I wanted to lobby. 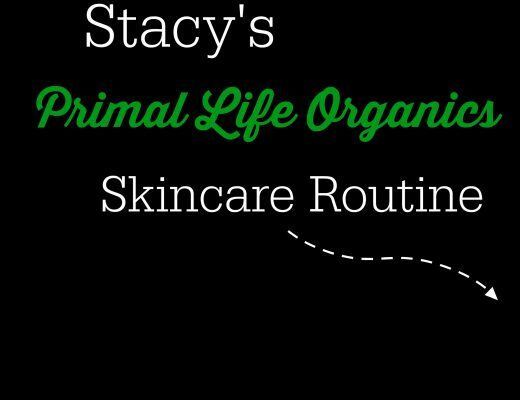 While my life took me in other directions, it was this brand who advocates on behalf of EVERYONE (regardless of means) to have and use safer products that brought me back to my roots. 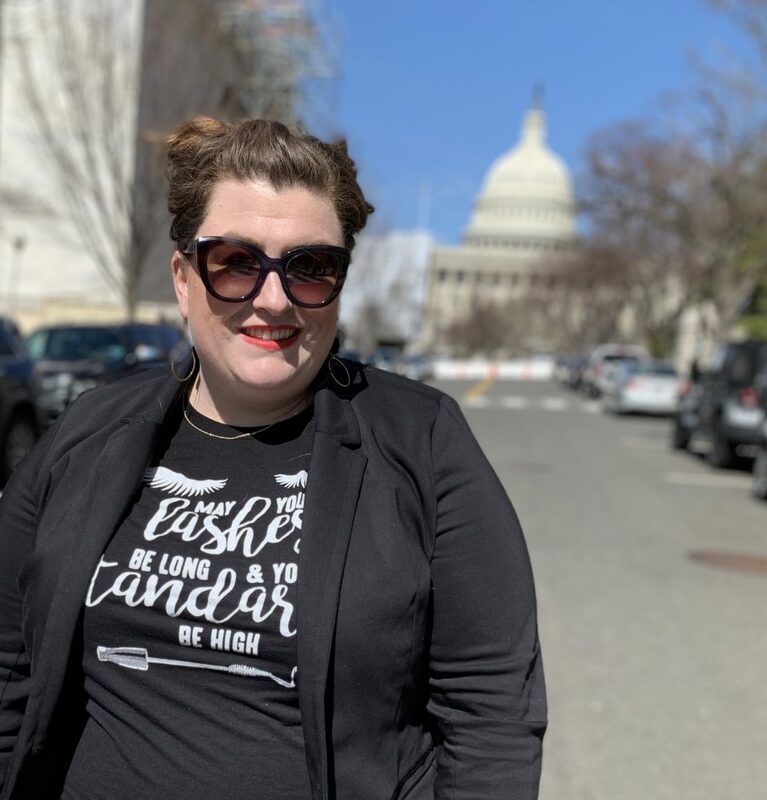 And this month, I returned to Capital Hill to March Forth towards better health-protective laws. 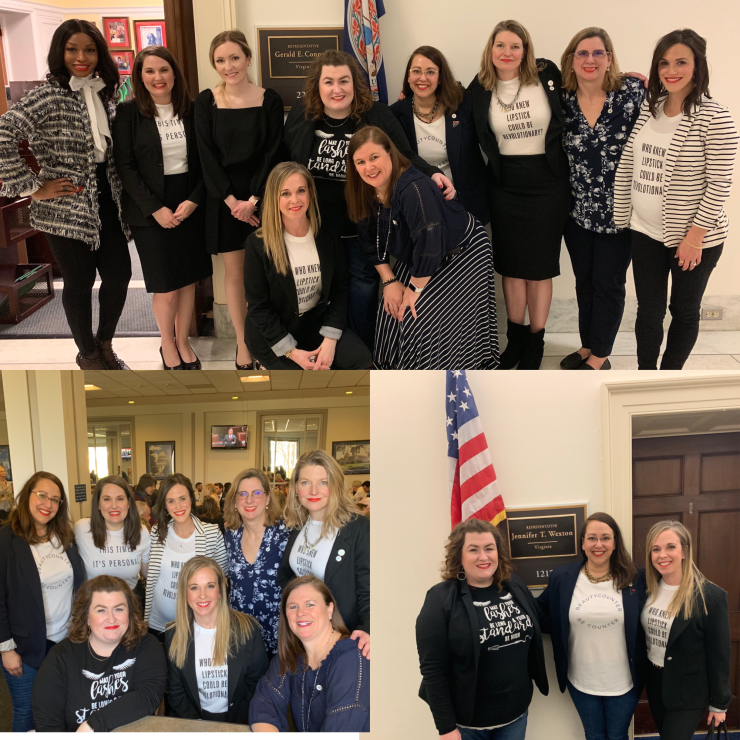 Along side other consultants, we met with multiple Congresspeople and asked them to support the Personal Care Product Safety Act, the same act I lobbied for last year which is now reintroduced in the Senate. We told stories about why this matters, and why we need government to update the laws. Congress last updated the regulations in 1938, before chemicals used today existed. Meanwhile, the European Union bans 1400 chemicals. The US only partially bans 30. We regulate lead in paint, but not in lipsticks, where it end up in your stomach. The FDA does not have the ability to recall products, they must ask a brand to voluntarily recall items. The law governing the FDA’s oversight of cosmetic products — have not been updated since it was first enacted in 1938. The current law does not require cosmetics to be reviewed and approved by the FDA prior to being sold to American consumers. There are reasons why the FD&C Act doesn’t require prior approval of cosmetics before marketing… This means that ultimately a cosmetic manufacturer can decide if they’d like to test their product for safety and register it with the FDA. To be clear, there are currently no legal requirements for any cosmetic manufacturer marketing products to American consumers to test their products for safety. Tests confirmed the presence of asbestos in three of the product samples collected from Claire’s and one sample collected from Justice. All suspect Justice products, including the one testing positive for asbestos, were previously recalled from the market in 2017. 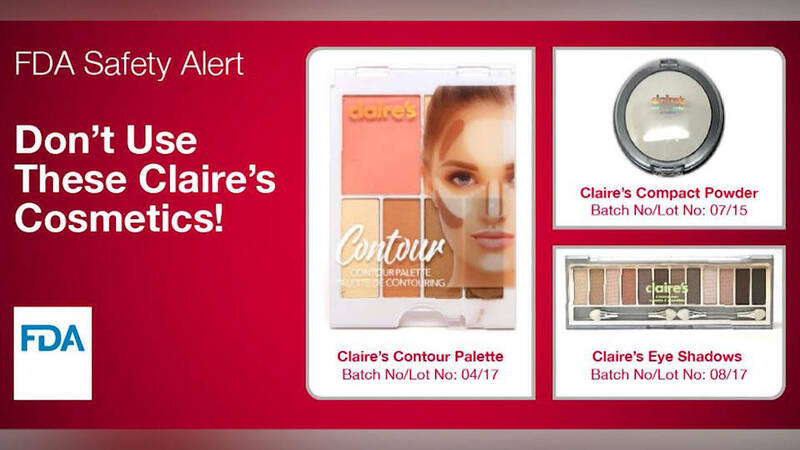 The FDA issued a Safety Alert today warning consumers to not use three of Claire’s products: Claire’s Eye Shadows – Batch No/Lot No: 08/17; Claire’s Compact Powder – Batch No/Lot No: 07/15; and, Claire’s Contour Palette – Batch No/Lot No: 04/17 because they tested positive for asbestos.The FDA requested that Claire’s recall the products because they should not be used by consumers. Claire’s has refused to comply with the FDA’s request, and the agency does not have authority to mandate a recall. The FDA is therefore warning consumers not to use these products and will continue to communicate our safety concerns about them. Read the full statement from the FDA here. What kind of country do we live in when our own government’s consumer protection offices can’t effectively protect consumers? We have to change this outdated law! Support the Personal Care Product Safety Act! 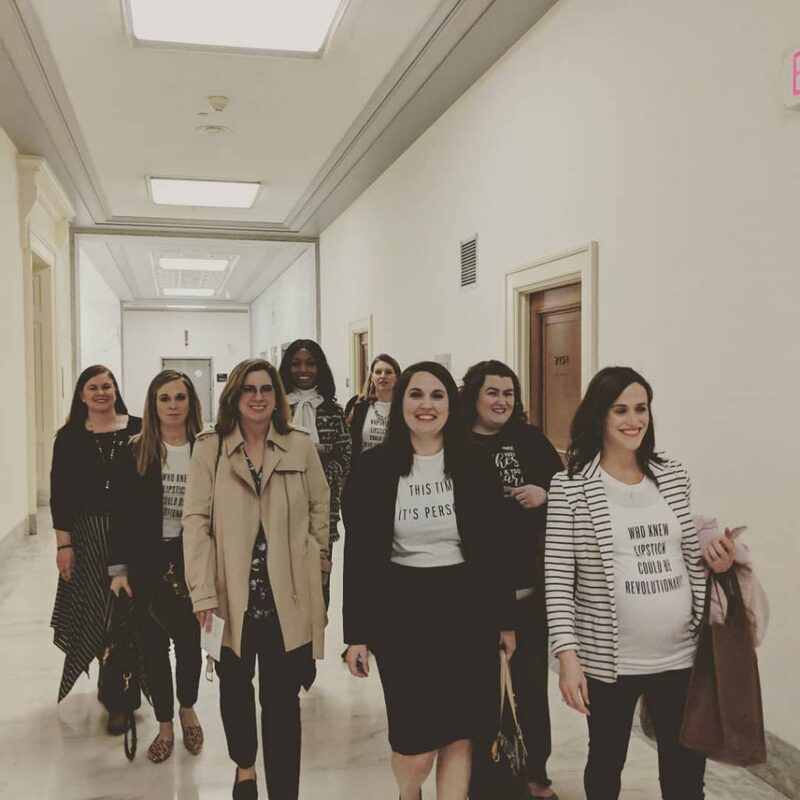 Have you asked your representatives to support the Personal Care Product Safety Act (S.1113) yet? This bill is currently in committees for review – it’s SO IMPORTANT to tell your legislators to support this bill! If you want to support more stringent regulation of personal care products, consider supporting the Personal Care Product Safety Act. It’s now in committee in the Senate. You can call, write, e-mail, or simply text 52886 with the word “beautycounter” to get a simple form letter that you fill out in 5 minutes. Read more about S.1113 here. Vote with your dollars and patronage brands that share your values. 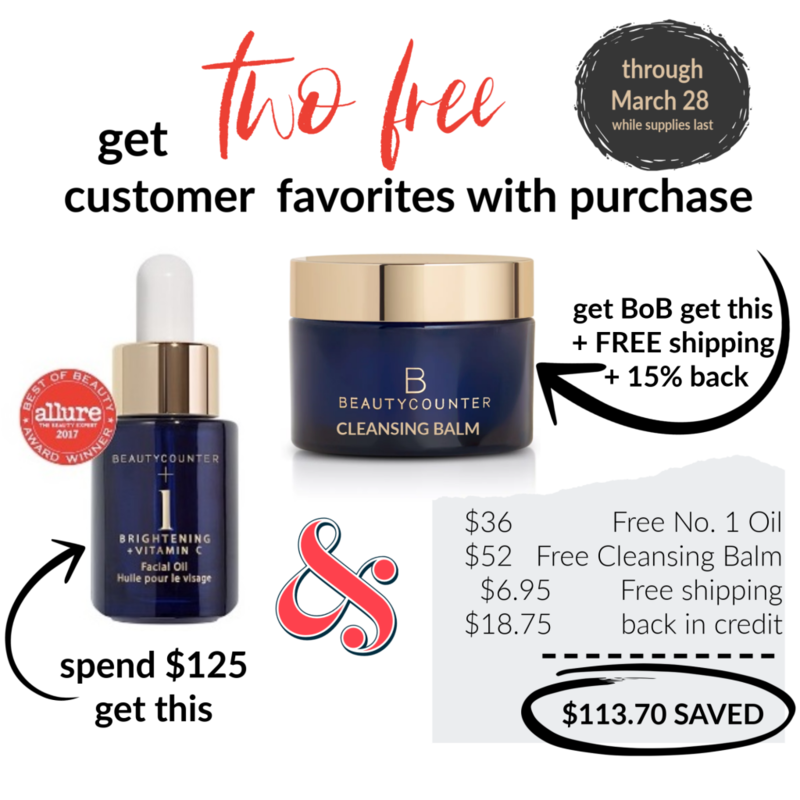 Our favorite is, Beautycounter, where from now until the 28th you can get a FREE Brightening Facial Oil with a $125 order. Not only that, but if you join the loyalty discount program (Band of Beauty, which also gets you product credit back and free shipping), you can also get an FREE family-favorite Cleansing Balm, valued at $52. 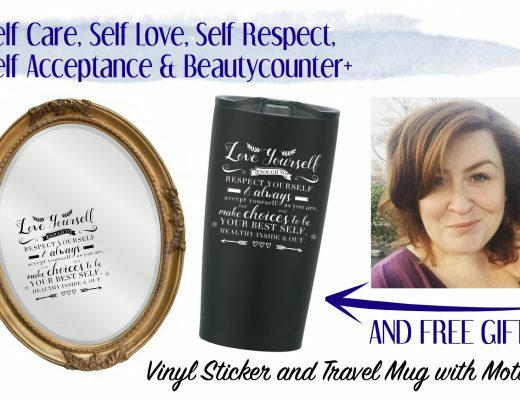 Shop with me here! 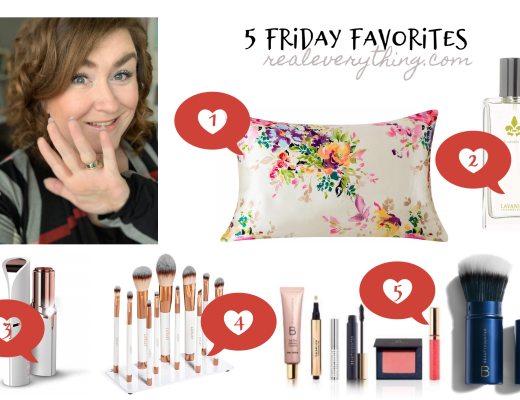 Maybe you’d like to make a living advocating for safer products as a brand ambassador for Beautycounter. If you want to help advocate to get safer products into the hands of everyone as a part of my team, let me know! Whether you simply text, shop or decide to do more – please know your voice matters! We are fighting for better health protective laws for everyone. Every single person deserves to be safe when they walk into any store and buy any product. Consumers need not be the experts in reading complex ingredients or knowing about things like the “fragrance loophole” and lack of regulation on label claims. It is unacceptable that other first world countries have banned hundreds, even thousands more ingredients than the US. Even our Government Agencies recognize their lack of control in protecting the health of consumers. We can do better, America.